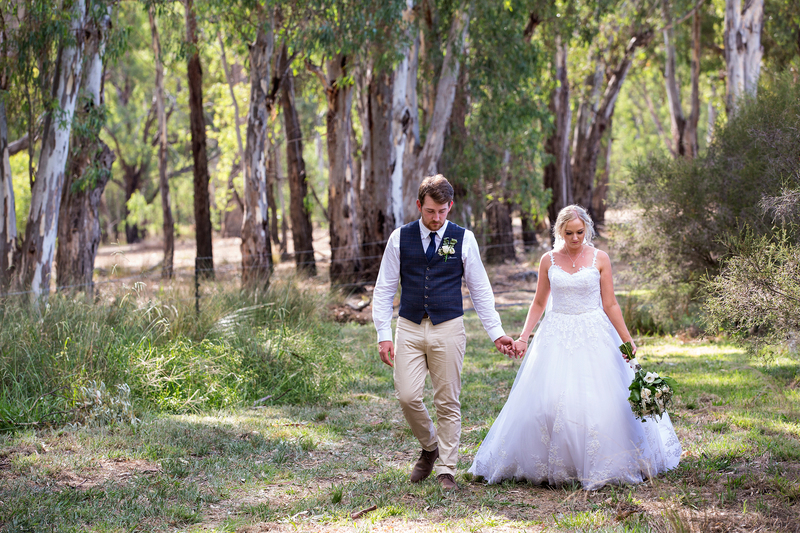 There is no denying wedding season is in full swing and on the weekend Goulburn Valley couples were treated to glorious summer sunshine. 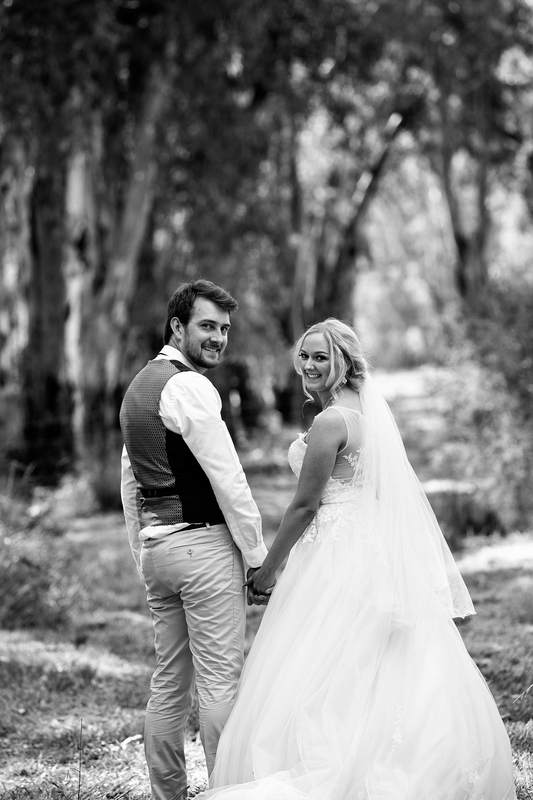 Here's a sneak peak of a stunning farm wedding. 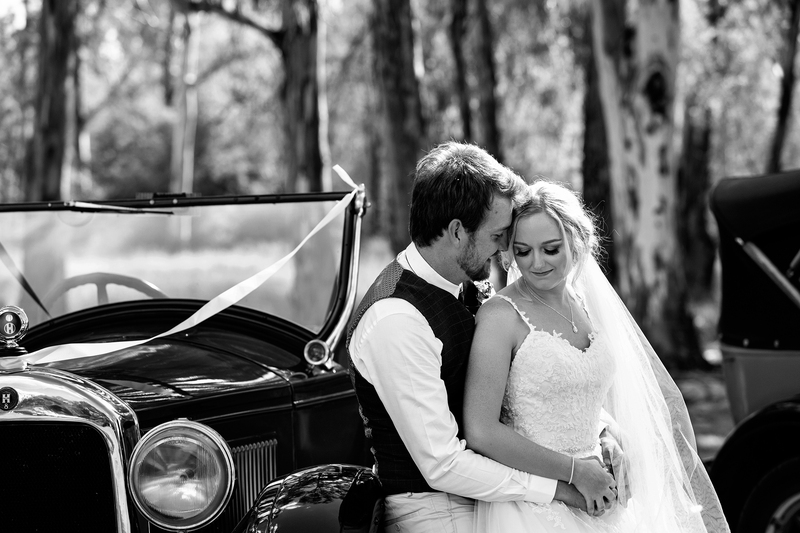 Marrying the man of her dreams was made even more meaningful by a special location. 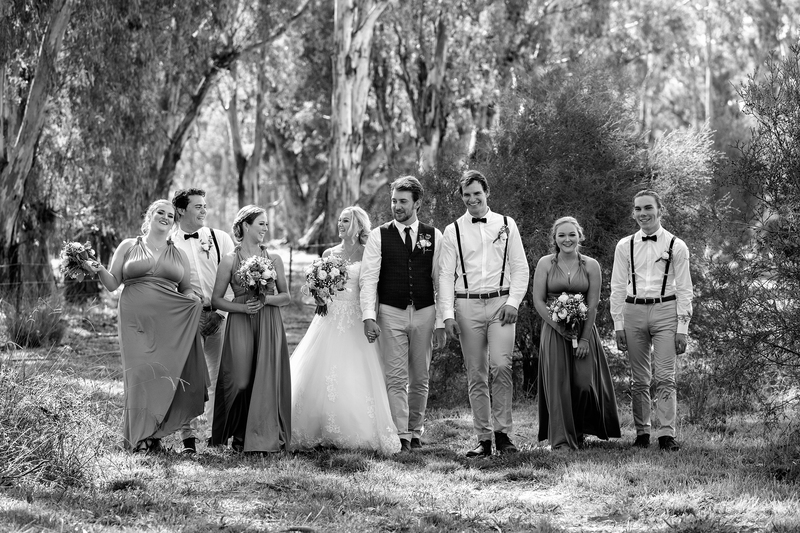 Teesh and Tom's reception took place on her grandparents' Kialla West farm which has been in her family for generations. The happy couple couldn't wipe the smiles off their faces. If you've been married recently you can submit your wedding for the chance to be featured on our website and in our upcoming magazine. For more information visit this link.